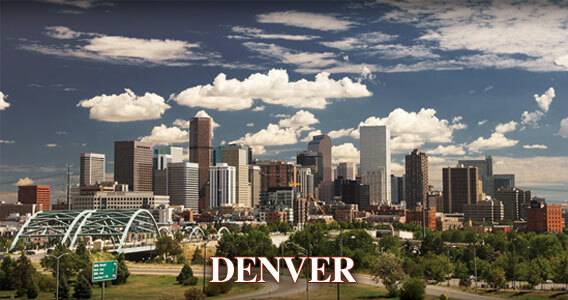 When buying a home, Denver Colorado Real Estate offers a variety of communities that range in price, culture and style. Find the perfect home for sale that suits you and your style. Your taste may take you to the historic homes of Five Point or to a more vibrant location, such as LoDo, known for its nightlife. Fine Dining, Brewery’s and Outdoor recreational activities are plentiful. Additionally, Denver Colorado Real Estate can be found in or near the many golf courses, world-class skiing, and biking trails. A nature lovers paradise. As varied as the neighborhoods, activities and culture are so are the homes for sale. The Denver Colorado Real Estate selection affords home buyers the opportunity to choose from some absolutely magnificent homes. If you’re searching for a house with land, a mountain home, including a log cabin style home or a home with pure elegance and luxurious feel the Denver Colorado Real Estate market has it covered. However, should your taste learn more towards an urban location, consider buying a condominium or a trendy loft. With all this to consider, especially if you’re relocating, working with an experienced Real Estate Agent who is familiar with the neighborhoods and schools in the area is essential. 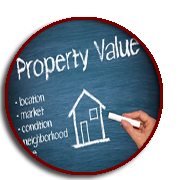 Equity Edge Realty is known for their outstanding personalized service and are relocation experts. 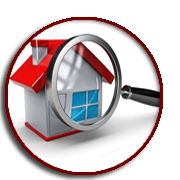 Equity Edge Realty is ready to assist you with the selection of your next home or the sale of your existing home. 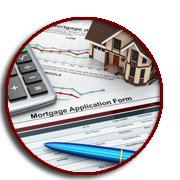 We are your all in one Denver Colorado Real Estate company who can also assist you with a mortgage prequalification through our affiliation with Equity Edge Mortgage. If you are Interested in touring homes in one or more of the neighborhoods in or surrounding Denver, Colorado, give us a call at 719-425-2225. 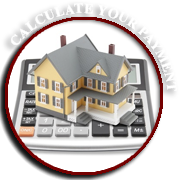 If you would prefer that we contact you, please complete the Contact Us form and one of our Real Estate Agents will contact you shortly.